Just in case ya'll didn't know !!!!! Re: Just in case ya'll didn't know !!!!! 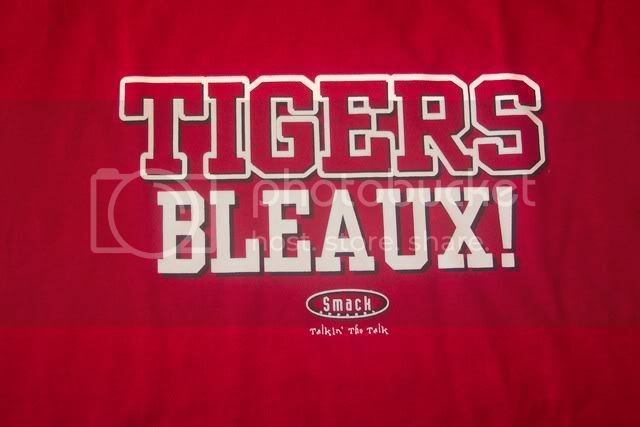 As an LSU fan I have to say that the team is not very disciplined and has way too many penalties. Here's a good LSU shirt posted in the sandbar. I hated to see the tide drop that one. View Next Unread Life is stranger than fiction!